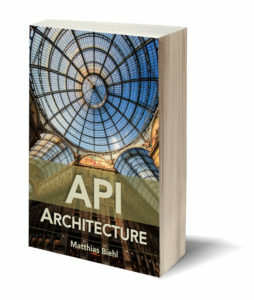 The API-University Book Series is a modular series of books on API-related topics. 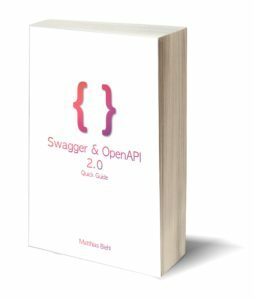 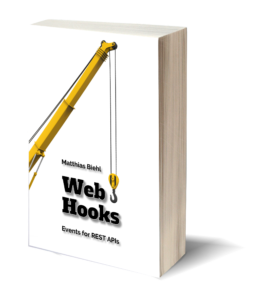 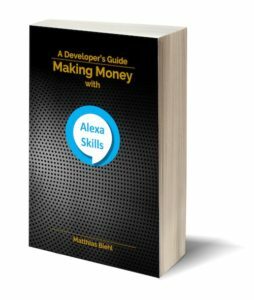 Each book focuses on a particular API topic, so you can select the topics within APIs, which are relevant to you. 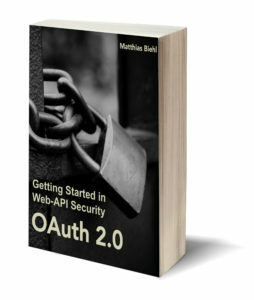 Want them all? 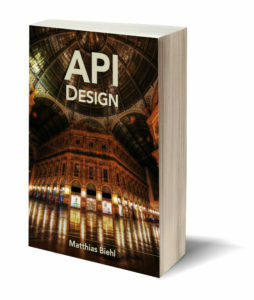 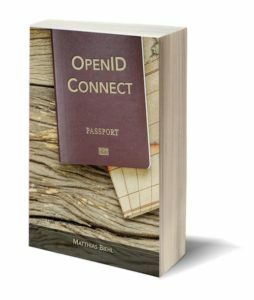 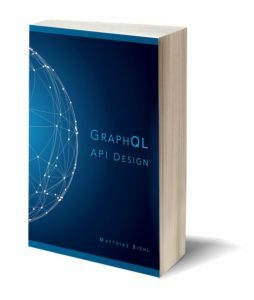 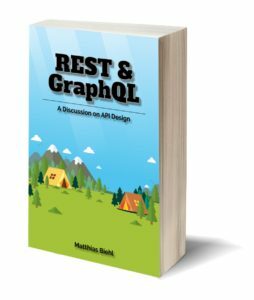 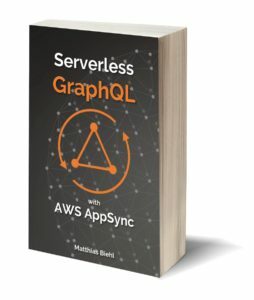 Join the API-University Book Club.